Precision Metal Fabricators creates custom metal architectural designs for every industry. 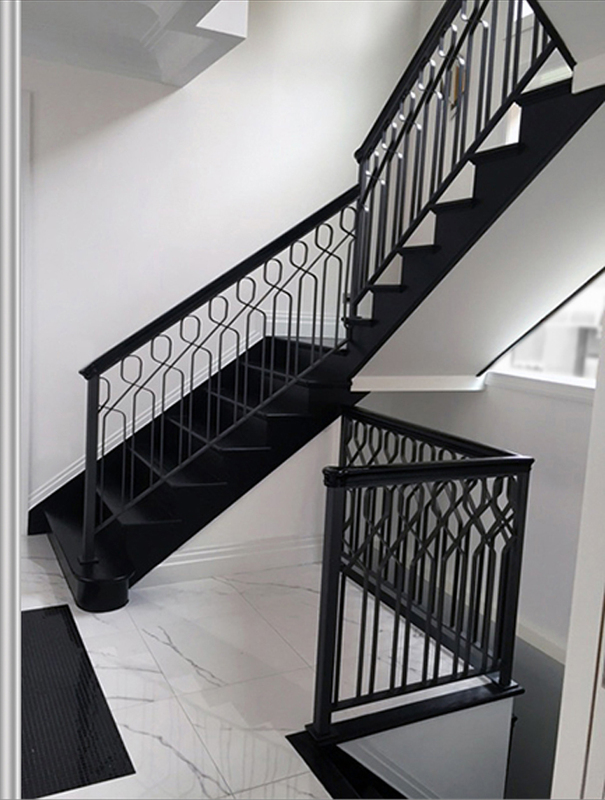 We combine artistic craftsmanship with the latest technology to design and construct the finest metal fabrications. We offer quality products and services and excellent customer service. We are located in Brooklyn and service all five boroughs of New York City. We use state-of-the art equipment including CNC (computer numeric control) machinery to design and fabricate products to our clients’ exact specifications. We can produce orders of any size with high precision and efficient turnaround times. We work closely with our clients to fabricate products based on their specific designs or we can create completely unique designs.